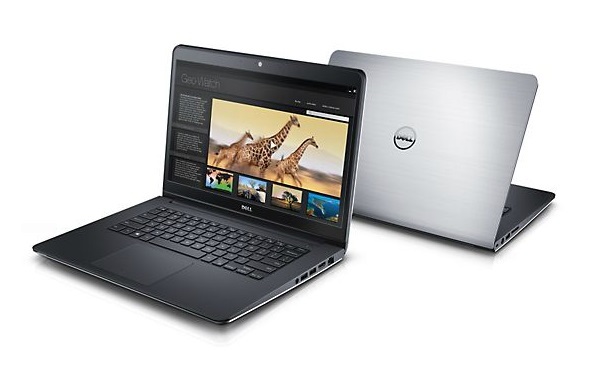 The Inspiron 14 (5447) shows off what Dell does best: deliver well-made machines at reasonable prices. 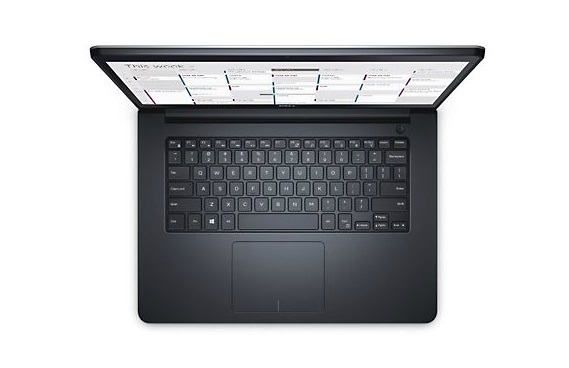 The aluminum-clad system offers performance that matches the more flexible Editors' Choice Lenovo Flex 2 (15-inch), and even exceeds it in one or two areas, making it a worthwhile system to consider when shopping for your next desktop replacement. It's held back only by a pair of quiet speakers and a low-resolution display that feels like a bit of a compromise even at this mainstream price. 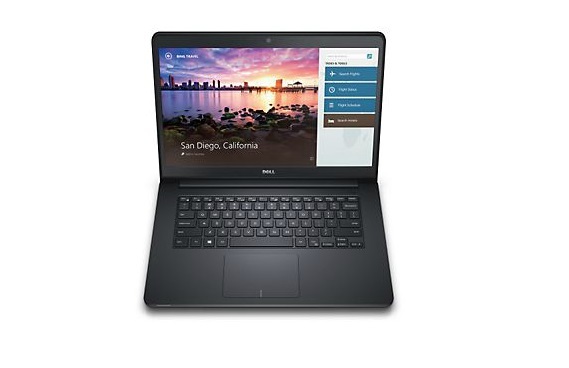 The Dell Inspiron 14 5000 Series notebook PC is an adequate computer but it’s expensive when you consider the $700 price tag. This notebook has enough muscle to get the job done, but things like poor Wi-Fi reception really don’t help matters. Although the 14-inch touch screen was a nice feature, notebooks with smaller, higher resolution displays can out perform it and provide better mobility. 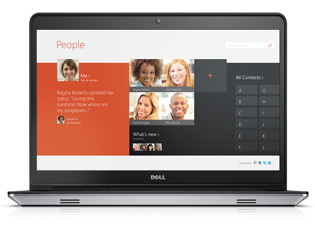 The Inspiron 14 5447 is a generally capable all-purpose laptop with top-shelf styling at an affordable price. But there’s a distinct lack of options to make it faster (SSD and gigabit ethernet, for starters) or even less expensive (via a non-touch display), so its good looks wind up being a bit of a tease. Perhaps I’m being too being picky. This is good laptop that’s worthy of perusal if you’re shopping the middle of the road. With a better screen and longer battery life, the Dell Inspiron 14 5000 would be a much stronger contender among 14-inch laptops. We like the attractive design, comfy keyboard and loud speakers, but you're simply not getting enough for your $749. For $799, the Lenovo IdeaPad Y40 sports a sharper 1920 x 1080 display, Intel Core-I7 CPU and an AMD Radeon R9 M270 graphics card. 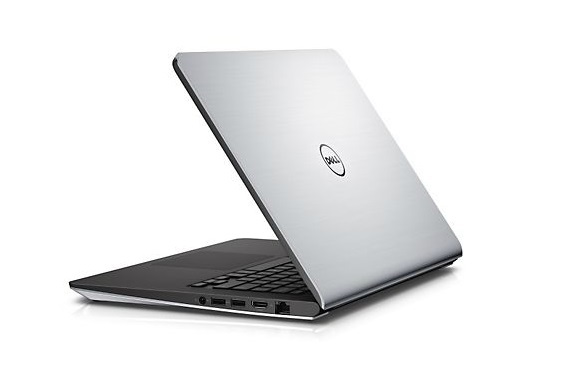 All in all, the Dell Inspiron 14 5000 series represents a solid and dependable value in a home or student laptop. We like its clean design, above-average build quality, good overall performance and battery life, touch screen, and backlit keyboard. On the downside, the low 1,366x768 screen resolution left us wanting more clarity, and the Inspiron is a bit on the heavy side for a 14-inch notebook.